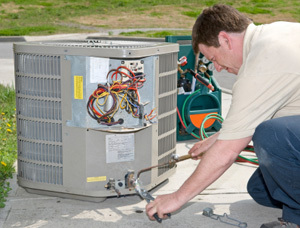 This full service HVAC franchise was launched in 2013. The business focuses on serving residential and light commercial clients in Northwest Indiana. The franchise has an excellent reputation for quality products and excellent service. This business has a customer base of over 1,600 customers with many on recurring maintenance agreements. The owner focuses on the overall management of the business including marketing, recruiting, and scheduling the technicians. The owner works approximately 40 hours per week. Skilled technicians are responsible for providing the installation and servicing of equipment. Facilities: The business operates out of a 1,200 sq ft building. The seller of the business owns the building. The building can be leased for $1,000 per month or purchased for $100,000.